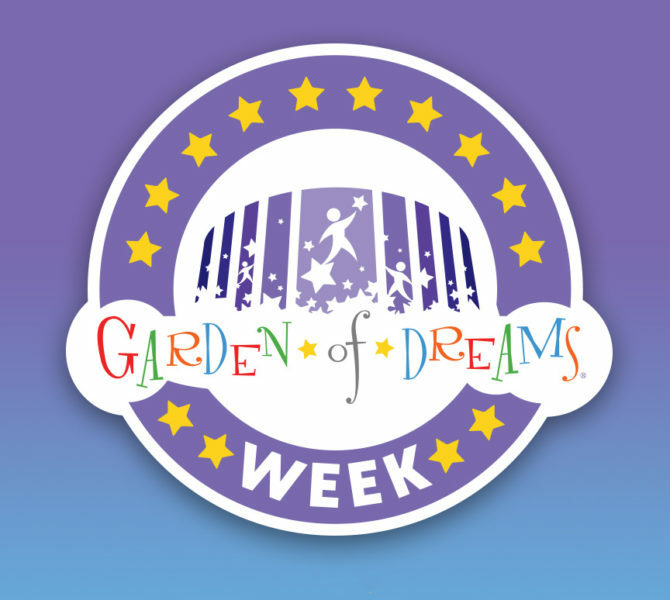 Starting December 10th, the Garden of Dreams Foundation comes together with The Madison Square Garden Company and MSG Networks, Inc. to celebrate the Foundation's work during Garden of Dreams Week. Throughout the week, children from across the tri-state area become honorary members of the Knicks and Rangers, participate in game-night activities and learn choreography from the world-renowned Rockettes. The week also features the Foundation’s Giving Program and a Day of Service for employees of MSG and MSG Networks. 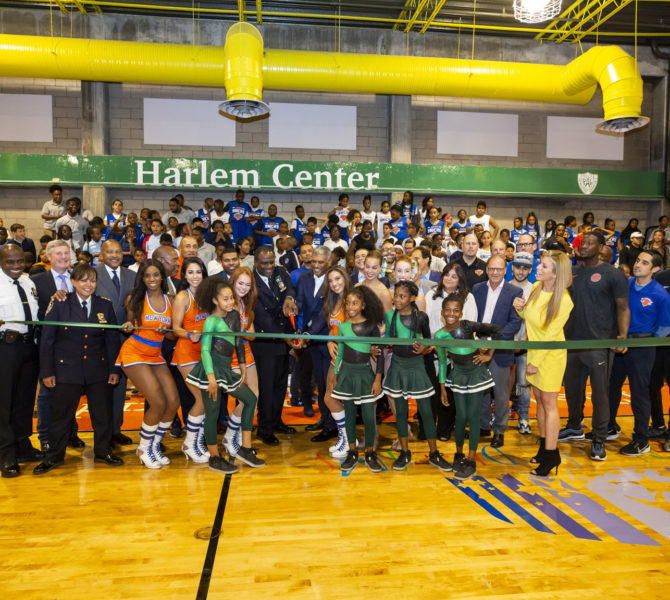 On September 20th, the Garden of Dreams Giving Program unveiled a newly renovated space at Police Athletic League's Harlem Center. The Foundation provided $1.1 million to renovate the gymnasium, atrium, and game room for the children that use this space. 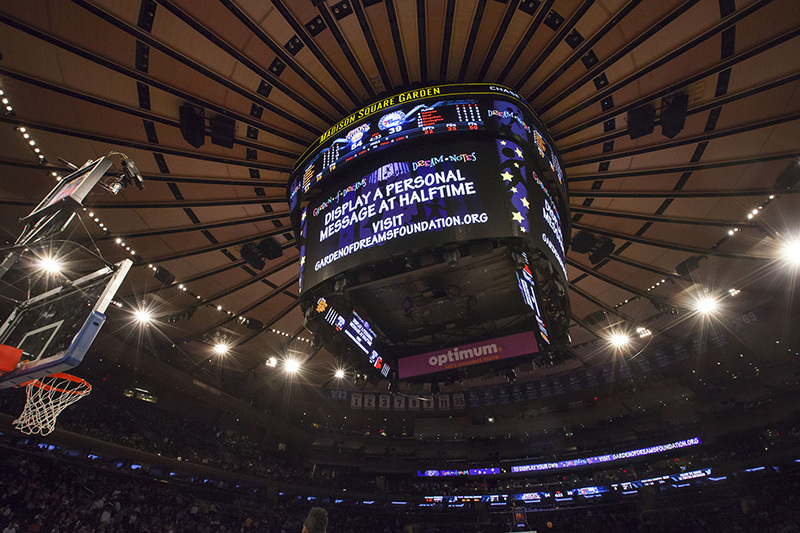 On Monday December 11, Garden of Dreams took over the Garden during the Rangers game! Garden of Dreams children participated in various in-game elements including ceremonial puck drop, National Anthem, honorary player, and more! New York Rangers and Garden of Dreams hosted their annual holiday dinner at National Geographic Encounter: Ocean Odyssey for 250 children and families from the Department of Homeless Services. Catered by TAO, the delicious meals were served by Rangers players Brady Skjei, Boo Nieves, and Rangers alum Ron Greschner. After dinner, the children and families enjoyed the interactive, three-dimensional underwater excursion as well as music and dancing.